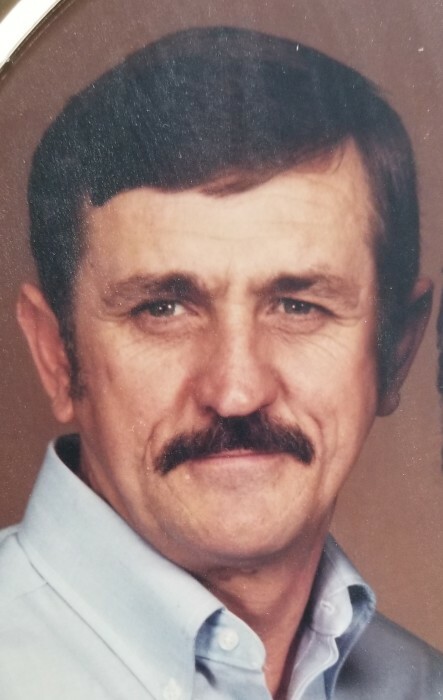 Jimmy Wayne Killian, 78, of Mount Holly, died Thursday, November 1, 2018 at his home. He was born in Gaston County, son of the late Jack and Alma Hester Killian. In addition to his parents, he was preceded in death by his son Jeffrey Killian. Those left to cherish his memory include his wife of 54 years, Millie Killian; his daughter Marla Killian; a brother Barry Killian; and four grandchildren Kainan and Lydia Daley, and Kindyll and Jayda Killian. A memorial service to celebrate Jimmy's life will be held at a later date.